Shadowrun, Fifth Editionintroduces some rule tweaks for shadowrunners and this guide will help you move from SR4 to SR5. Don't have Fifth Edition yet? 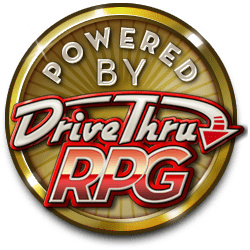 You can get it from the BattleShop or DriveThruRPG right now!